Did you know that In the Night Garden is celebrating its 10th birthday this year? For the past 10 years, it has featured within the bedtime hour for many children – including my own. A can still remember a colleague telling me about how her twins adored In The Night Garden and that I should introduce it to Roo. From that first episode, she was hooked. Awaiting for the CBeebies bedtime hour to come on each evening so that she could capture a glimpse of Upsy Daisy, Igglepiggle, Makka Pakka and all their friends. Fast forward 10 years and it is Piglet’s turn to fall under the In The Night Garden spell. With her stopping in her tracks as she hears the familiar chiming of the stars pinging in the sky. Before immediately running over with her hand out for you to draw circles on with your finger – just like in the programme. Get ready for bed with ten beautifully illustrated stories set in the magical Night Garden. 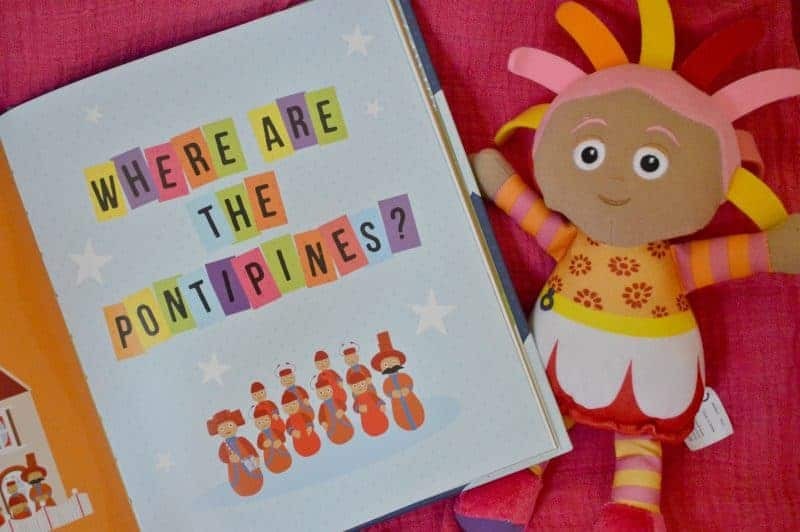 Join the Pontipines for a game of hide-and-seek, help Igglepiggle find his lost blanket, and drift off to sleep with all the Night Garden friends. In The Night Garden Bedtime Stories // What stories are included? Too Much Pinky Ponk Juice! Upsy Daisy Loves the Ninky Nonk! Where is the Pinky Ponk Going? Tombliboo Trousers on the Ninky Nonk! Shhh! Upsy Daisy’s Having a Rest! With a love of books, the In The Night Garden Bedtime Stories book is a great way to continue the message of fun, love, and friendship. Settling down for nap time or awaiting bedtime milk, Piglet will snuggle in to listen to one of the bedtime stories. Although like most parents, it is never just one story. With each story spread over a handful of colourful and beautifully illustrated pages I never mind reading ‘just one more’. 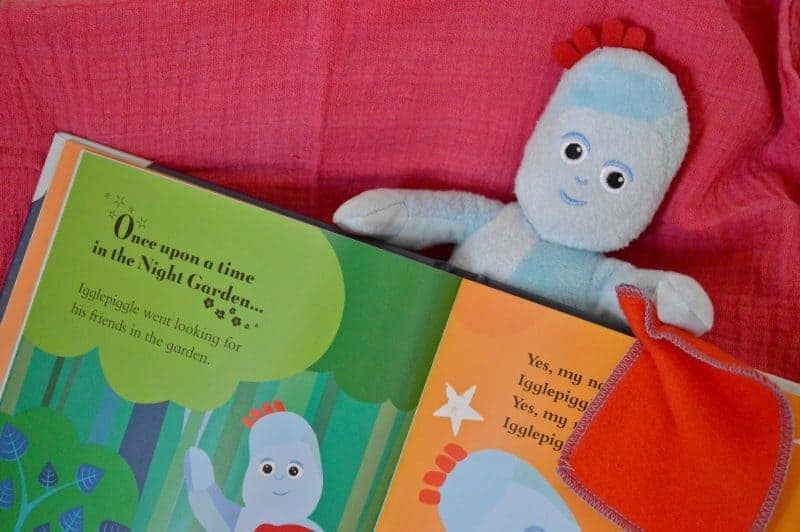 In The Night Garden Bedtime Stories // Where Can I Buy? The In The Night Garden Bedtime Stories collection is available in hardback book and eBook versions. Available to buy from Amazon and all other good book retailers. To help get the little one in your life to drift off to the garden in the night. Boo Roo and Tigger Too have teamed up with Penguin Random House to offer one lucky reader the chance to win a copy of In The Night Garden Bedtime Stories. Previous Post: « Should you allow your pets in your bedroom or not?